Are you looking for a dental practice with a difference? Then you’re in the right place with Cooloola Cove Smiles. We take a patient focused approach, based around comfort and effective results. 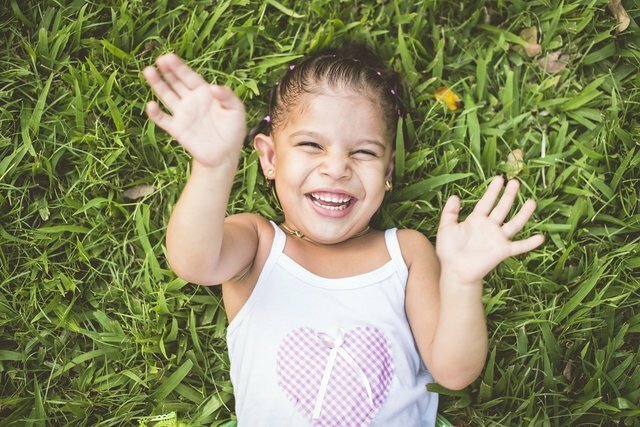 At Cooloola Cove Smiles, we strongly believe prevention is better than cure. That is why we encourage you to come in for regular screening check-ups. 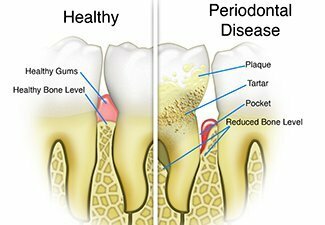 Do you suffer from dental anxiety? Please discuss your concerns with our friendly staff as there are sedation options we can offer you to make your time with us less stressful. At Cooloola Cove Smiles, we can diagnose and treat toothaches, lost fillings, broken teeth or any source of pain or discomfort. 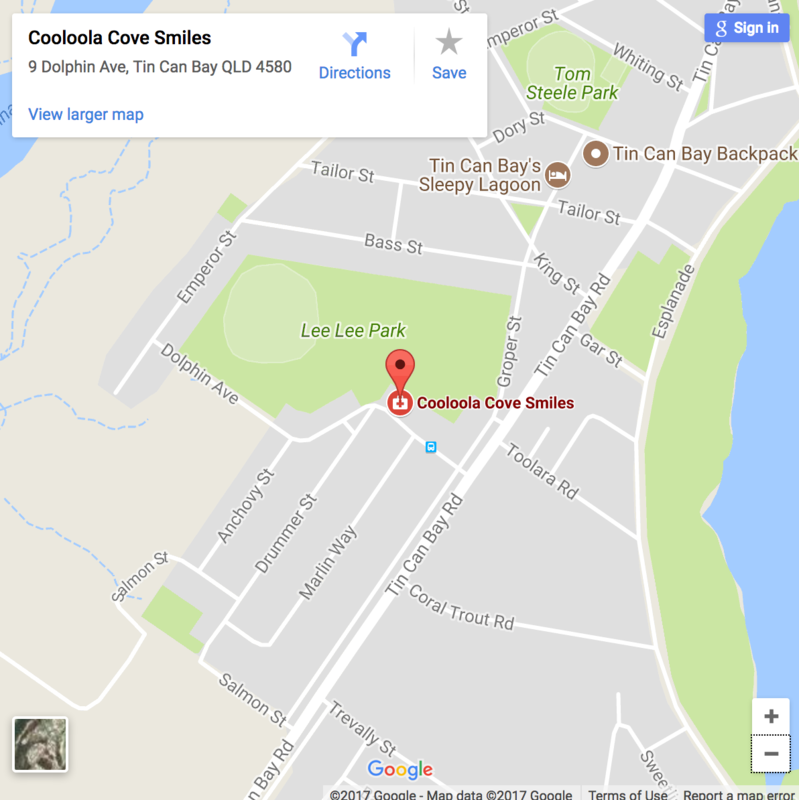 At Cooloola Cove Smiles, we provide both composite and porcelain veneers.